Why the Ford Mustang is the Top Performance Car of 2016? Who doesn’t love the Mustang? It’s gone from being an American icon, heavy on the cheese, to a truly global and genuinely sophisticated sports car, available in factory built right-hand drive for the first time. What is a ‘classic’ car? It’s not clear what someone’s talking about when they say ‘classic cars’. Everyone has their own definition, their own set of criteria, their own ideas about what makes a car ‘classic’. Some people have a very fluid rationale, using the word ‘classic’ to refer to a wider range of interesting cars that aren’t being built anymore. 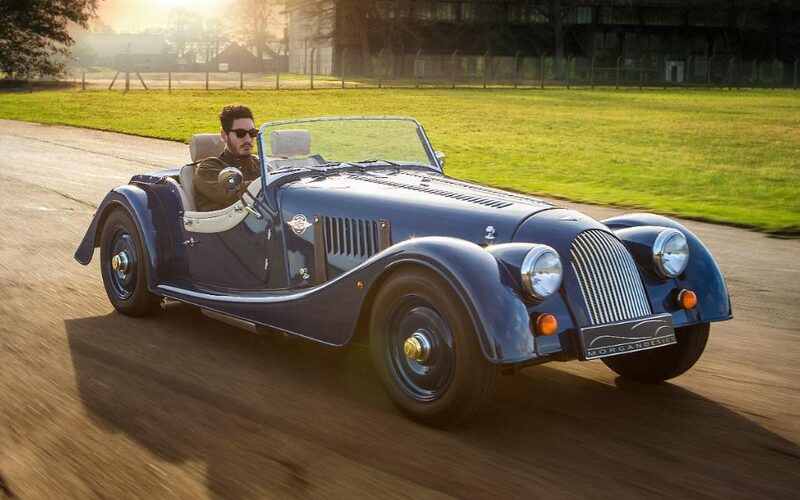 Others are more comfortable with a specific meaning of the word, like the reader who wrote into us yesterday saying that to qualify as classic the car must be “a post-WWII, pre-1980 model of technical or nostalgic merit”. Callaway fans, rejoice. The latest from the performance house is well underway with the Callaway SC740 package for the 2017 Chevrolet Camaro ZL1. However, you may be seeing a name change for the package. Callaway calls the package the “SC740” because it expects a 100 hp gain over the Camaro ZL1’s factory output. 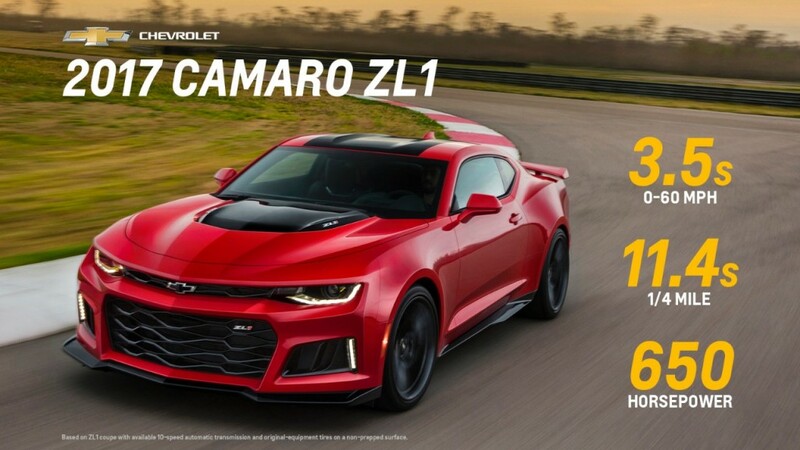 Except, this was when Chevrolet estimated the ZL1 would only produce 640 hp. As we know, that figure is officially 650 hp. 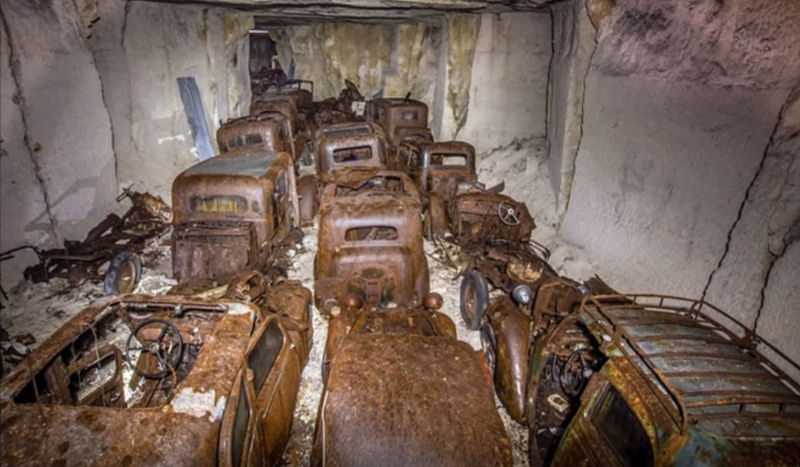 A Belgian photographer recently visited an old mining tunnel in central France filled with classic cars that he thinks may have been hidden away against Nazi forces during World War II. The decaying old cars he found are astonishing. In every business or hobby there are a small but dedicated number of participants who either created, nourished or perfected the given discipline. Thomas Edison, comes to mind. So does Bruce Lee. When the subject turns to automotive engine design, it’s time to shed some light on Mike Buckel.